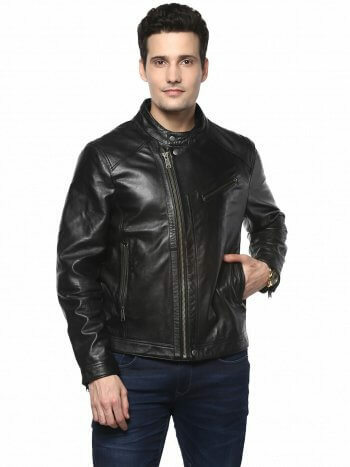 Looking for that perfect leather jacket? 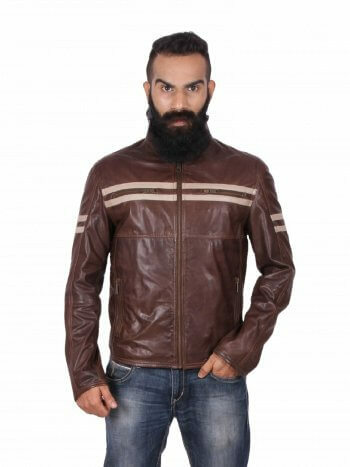 Your search ends here at Theo&Ash – India’s favourite destination to buy leather jackets online. 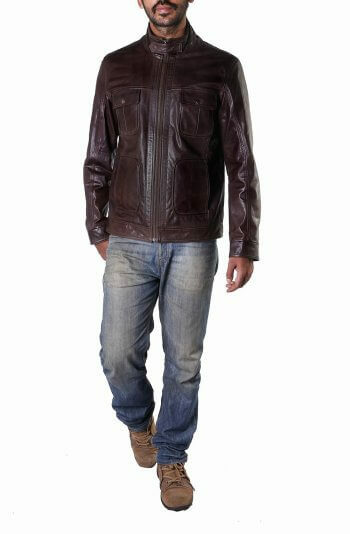 Manufactured from the highest quality Sheep leather and Goat Leather Theo&Ash leather jackets complete your outfit. 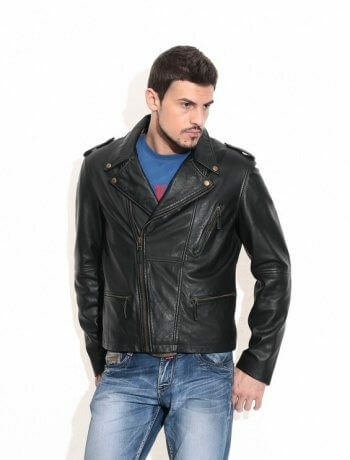 Our selection of leather jackets for men includes fabulous designs in a variety of colours. 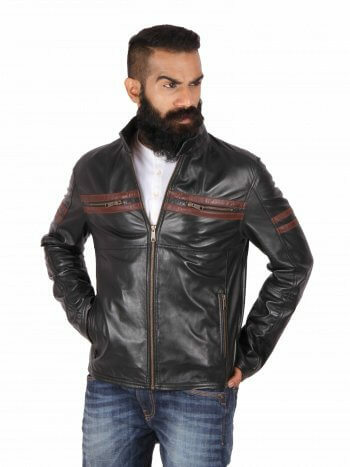 Supremely luxurious – manufactured from only the top quality raw materials, Theo&Ash leather jackets look and feel fantastic. 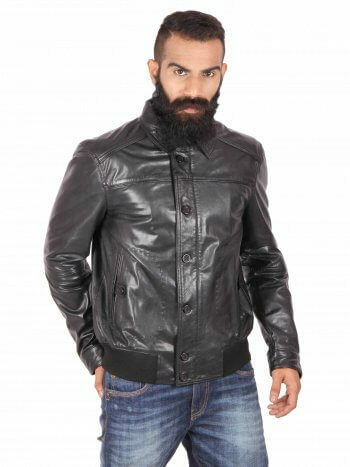 Are you a biker looking for that rugged biker leather jacket? 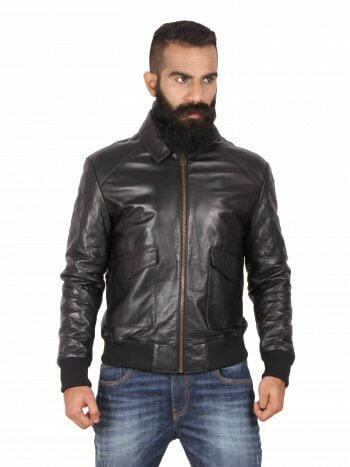 Are you a traveller looking for a great looking bomber jacket with functional pockets? 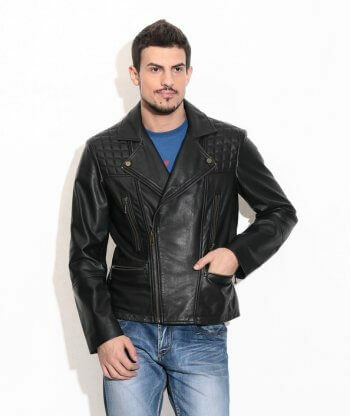 Do you have a rock-star persona and want a stylish leather jacket to compliment your attitude? 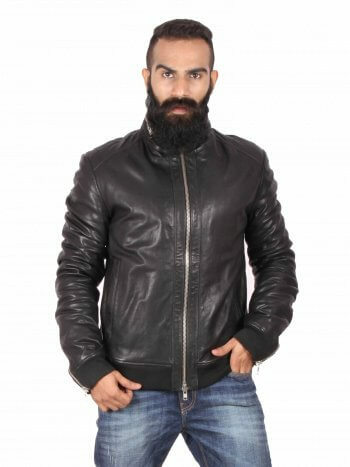 We have the perfect leather jacket for each and everyone one of you. 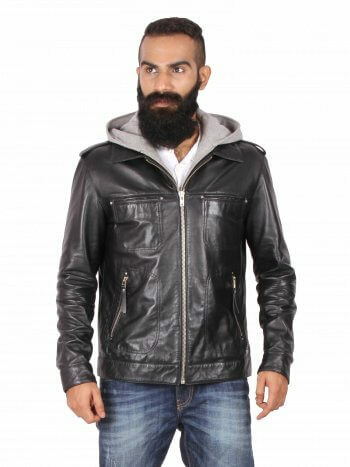 Go ahead; buy yourself a Theo&Ash leather jacket. 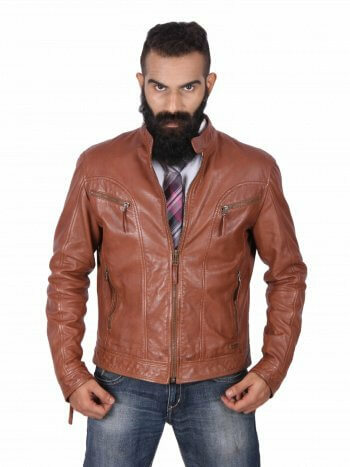 Get addicted to the luxury of leather made affordable and accessible by Theo&Ash. 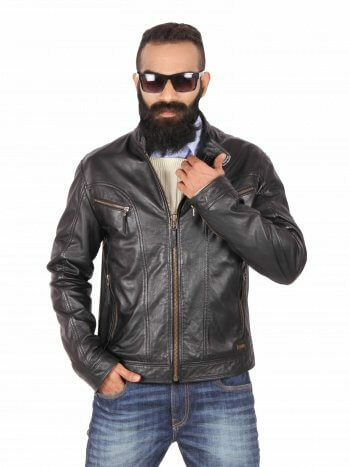 Flaunt your biker persona unapologetically with the classic biker jackets Strobe, Bolt and Viper Made from reinforced premium Sheep Leather , these leather jackets come in Black, Tan and Mahogany Brown – Classic Biker colors. 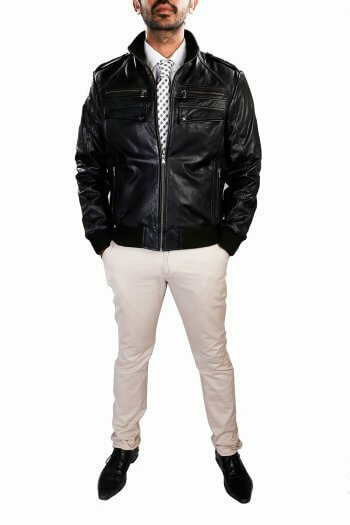 Zip up, Take off. 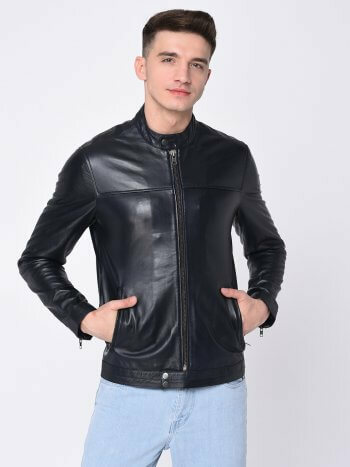 Our exclusive collection of Bomber jackets includes Argus & Accord; both leather jackets made from Classic top grain Leather that toughen up your look and make you a sure head turner. 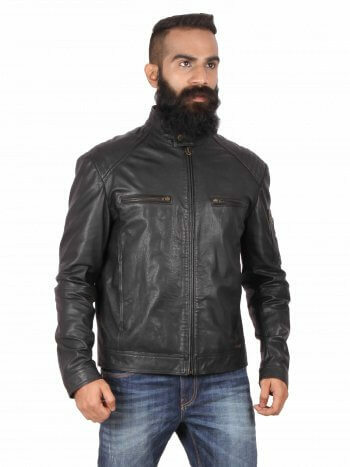 Our most popular style Chivla is the go to leather jacket for riding as well as casual wear. 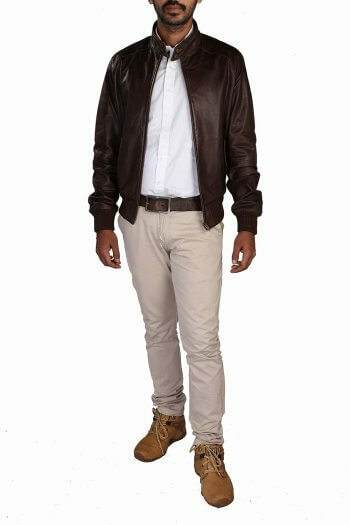 Made from antique finished Sheep Leather, this stylish leather jackets is our contemporary take on the classic Moto style. 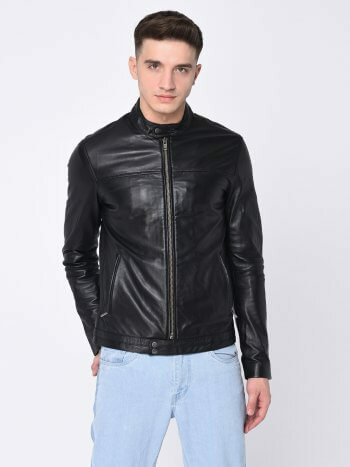 Bored of the normal blazers? 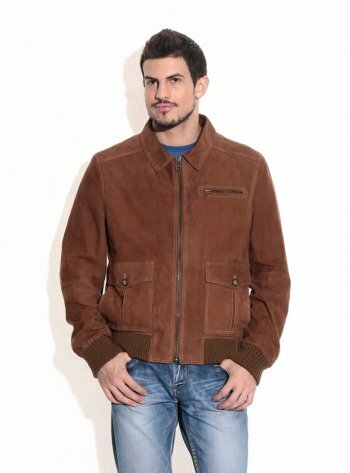 Impress one and all with Elliot, our specially tailored leather blazer made from high quality goat suede. 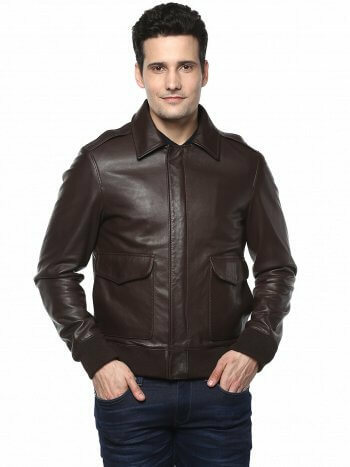 The jackets B-52, Fulcrum, Alexander and Robin are contemporary leather jackets that are staples in every man’s wardrobe. 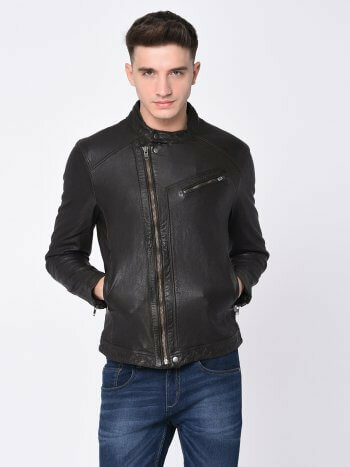 Whether keeping the chill at bay or edging up your look for a night out, these stylish leather jackets from Theo&Ash will satisfy all your needs. 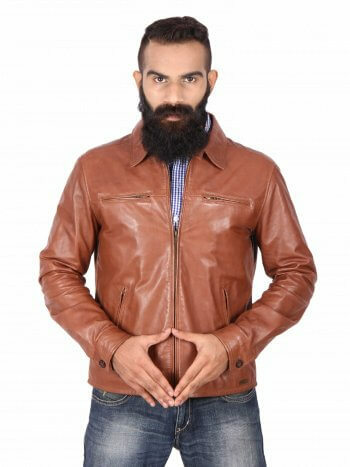 Theo&Ash is a mark of 100% Genuine Leather. 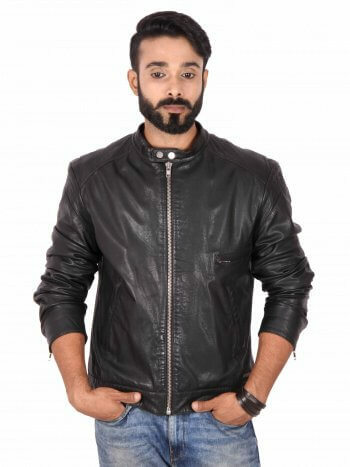 With its own in house manufacturing facility, Theo&Ash brings to India the best leather jackets in world, all made from the finest quality real and genuine leather. At Theo&Ash, all processes are integrated. 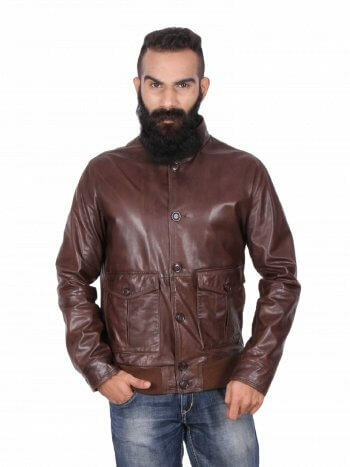 From sourcing all the materials to the cutting, manufacturing and packaging, they are all done by Theo&Ash. 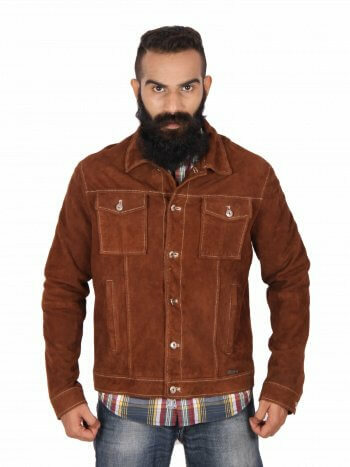 This helps us keep the quality high and the prices low. 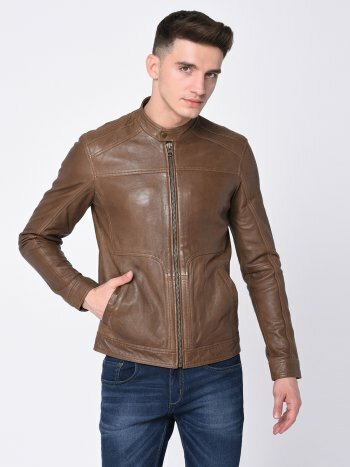 Buy leather jackets online with utmost confidence at www.theoandash.com. 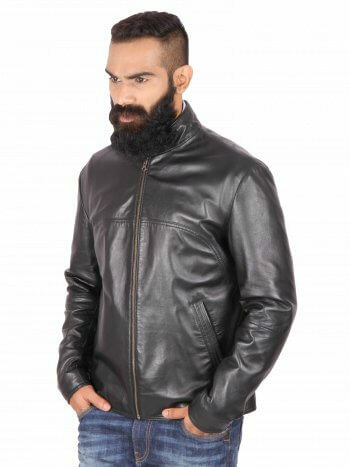 We offer a wide variety of payment options – Credit Cards, Debit Cards, Net Banking, Cash on Delivery and EMI options; all available through our 100% secure payment gateway. 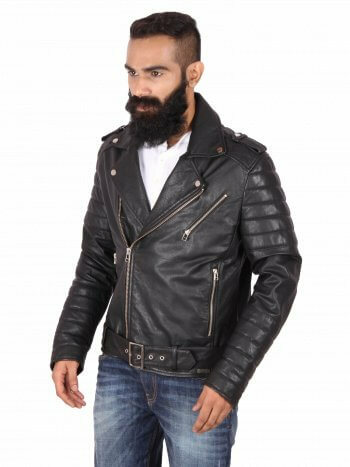 An amazing product, 15 day hassle free returns and prompt service ensure that every Theo&Ash customer is satisfied beyond expectation. 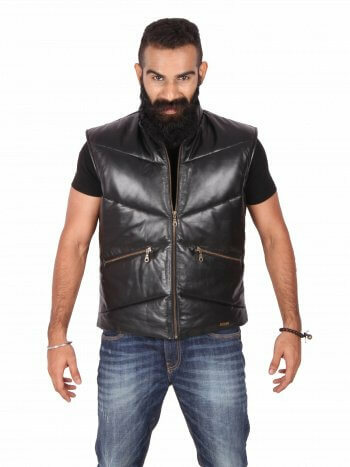 Shop at Theo&Ash for the best shopping experience. 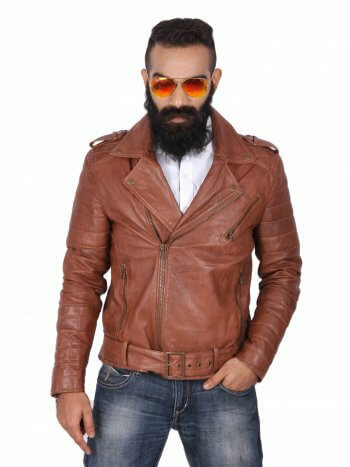 Looking stylish never got easier.